Emailing reminders to yourself? Or worse yet, trying to juggle things in your head? 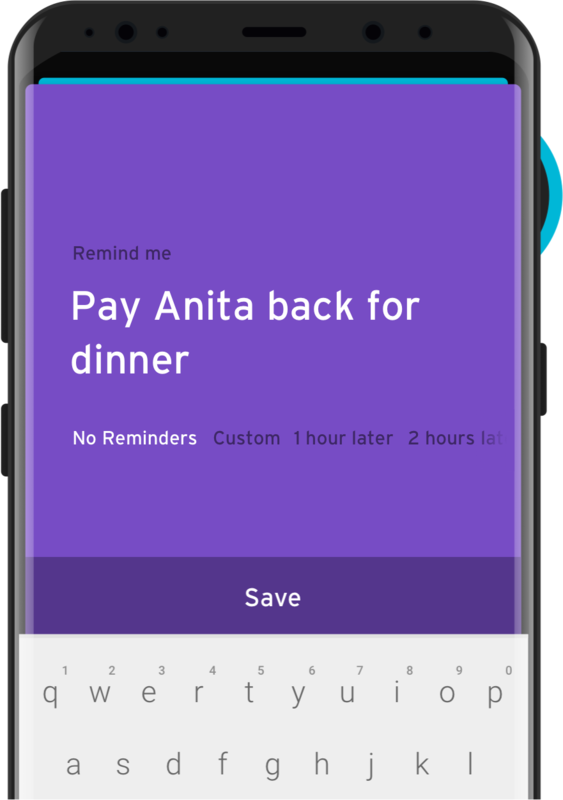 With Recall, create reminders in seconds and never miss another follow-up again. Good design makes things pleasurable. In Recall, every interaction is designed to be seamless, beautiful and just right. Recall was made by @felixjamestin who would love to hear from you if you're using the app. Do reach out, he's usually nice. © Felix Jamestin, 2017. All rights reserved.